Any small or medium business can benefit from a customer loyalty program. This is especially true in the case of online retailers operating in a niche where customers are price conscious. Such price-sensitive customers respond better to loyalty points and rewards than big-ticket customers for whom price is not an important consideration. ✔️ Loyal customers spend more with the businesses they feel associated with. ✔️ Loyal customers make for a sizeable chunk of the repeat customers. In the U.S., 40% of the online shopping revenue comes from the repeat customers. Current customer loyalty programs face multiple hindrances such as the program providers have unwanted access to the data about customer purchases from other programs causing data & privacy issues, market has reached to the point of saturation, and past customer loyalty doesn’t always guarantee future profitability for a business. There are many more reasons why traditional loyalty programs are losing their appeal, especially among the millennials and younger generation of consumers. · 57% customers abandoned a loyalty program as it took them too long to earn the points or rewards. · 53% said that the loyalty program did not provide the rewards they were interested in. · 38% of the respondents stated that the customer loyalty program sent too many communications to them. · 36% cited irrelevant communication as the reason for abandoning a particular loyalty program. Besides the above reasons, there couldn’t be anything more loyalty killing for SMEs when the customer had to move through complicated rules, regulations, and exclusions to redeem their hard-earned points. Online retailers and SMEs are the ideal candidates for shared loyalty programs as they are at the greatest risk of losing their customers to big enterprises and other competitors. It costs a business 5 times more to acquire a new customer than to sell an existing one. Moreover, existing customers spend up to 67% more than new customers. That way, customer loyalty programs do pay off to small and medium businesses, and when properly managed, will end up paying for themselves. According to The Loyalty Report 2017, an average consumer is involved in 14 loyalty programs, but only has the capacity to remain actively involved with a maximum of seven of them. So, the time is now ripe to look beyond the convoluted rewards system and offer the users flexibility to redeem their loyalty points through a single platform, such as the one offered by Dewber — the blockchain based shared loyalty program. The digitalized age customer loyalty program by Dewber has been designed to help small and medium businesses such as coffee shops and grocery stores who often lack the hardware, skills, and expertise to compete with big players in the marketplace. Dewber’s shared loyalty program utilize blockchain technology and gamification to drive consumer engagement and create meaningful connections with them. Personalization of high converting loyalty programs has a significant impact on the buying decisions of the customers, with 87% stating that they are driven to buy more when online stores personalized their offerings. With personalized loyalty, Dewber keeps the customers deeply invested in rewards and communication that directly relate to their individual needs. It makes use of data-driven gamification techniques to inspire consumer loyalty with achievements, status, and rewards. Other gamification activities that businesses can run to drive customer engagement include answering the questionnaire, inviting a friend to join the loyalty program, or buying a specific product to obtain a special offer. 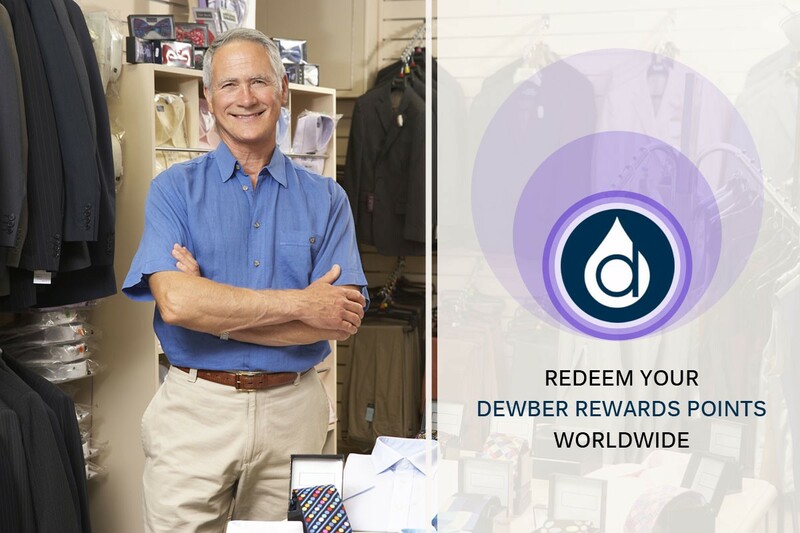 Businesses can reward Dewber Tokens to the consumers on every purchase that can be redeemed worldwide from the participating businesses for the equal value of items such as a smartwatch, laptop, coffee, pizza, etc. 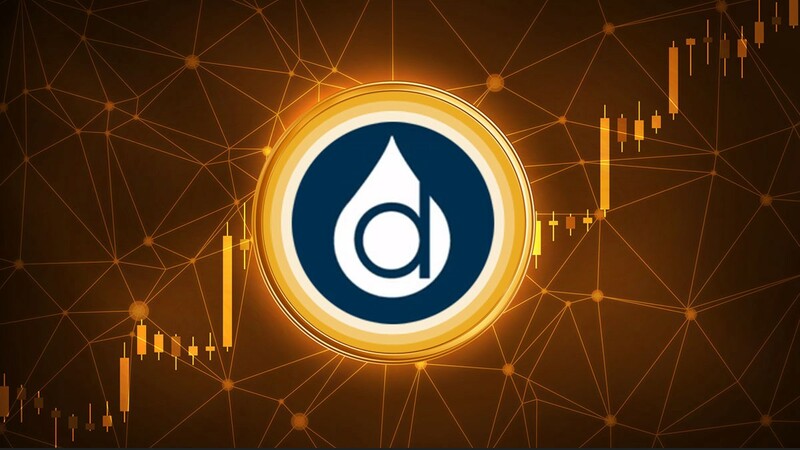 Dewber tokens can also be exchanged with other cryptocurrencies such as Bitcoin, Ethereum, Litecoin etc. All Dewber tokens will be pre-mined, so customers and businesses won’t have to mine them to maintain the network. Also, visit their Facebook page at: https://www.facebook.com/dewberX.